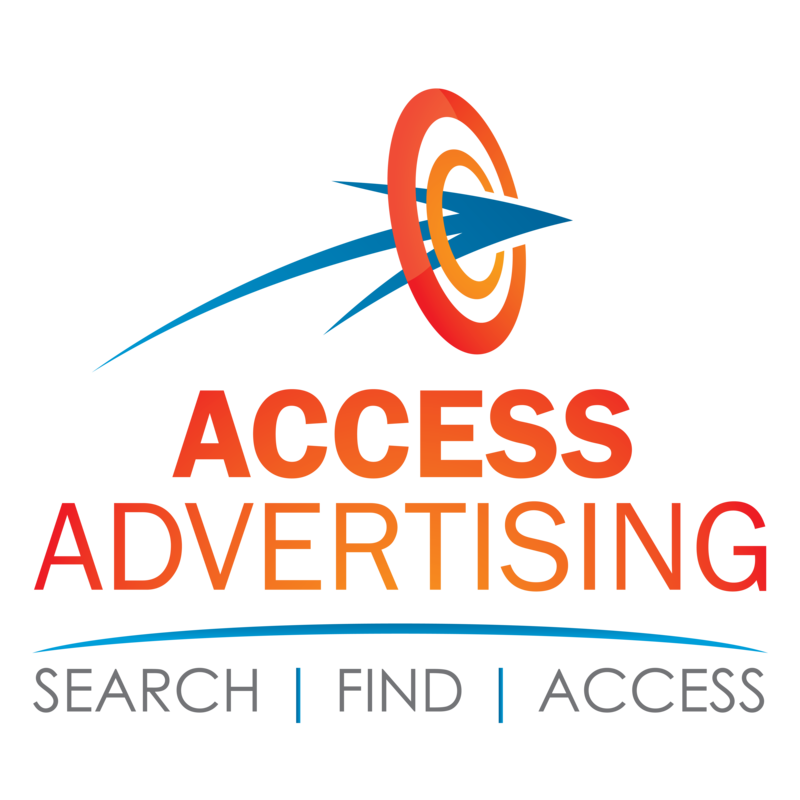 Access Advertising Pty Ltd has been in operation since 2003. We are a 100% Black Economic Empowered Female Owned Business . Access Advertising is an Online Business Directory that incorporates South Africa, SADC Countries and International business listings making contact information readily available to the widest possible consumer market. Our Online platform provides South African businesses with the perfect opportunity to promote their business. Access Advertising services include: Digital Marketing, graphic design, logo designs, web development, printing, Pop up Banners, Corporate Stationery, Corporate gifts, Corporate Clothing, Corporate Photography, Event Planning and Social Media Profiles. Empowerment Levels will be level selected and above. The search result will include all results that are = or greater than the value specified.